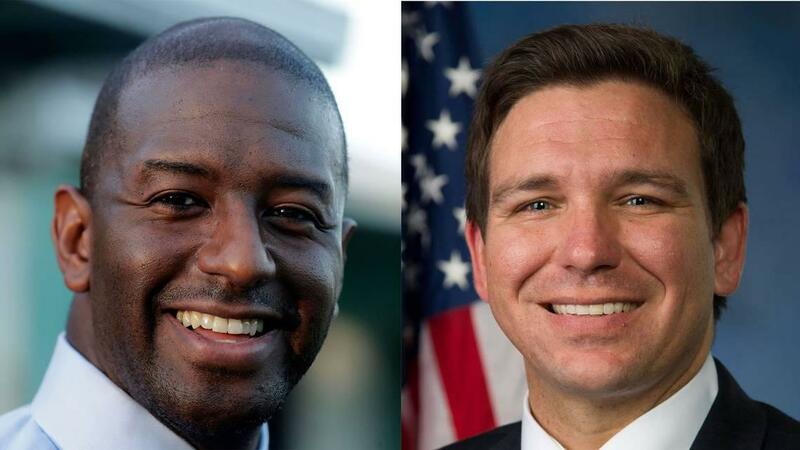 Since winning the Democratic nomination for Governor on August 28, Republican nominee Ron DeSantis has attacked Gillum by calling him a “socialist,” and saying he wants to “turn Florida into Venezuela,” which is undergoing a humanitarian crisis under a socialist government. “We all know the tried and true tactic in this community. The Republicans are running a campaign of fear,” Democratic State Senator Jose Javier Rodriguez, a Cuban-American, told the crowd. Democratic nominee for Governor Andrew Gillum held an event in Little Havana on Friday. 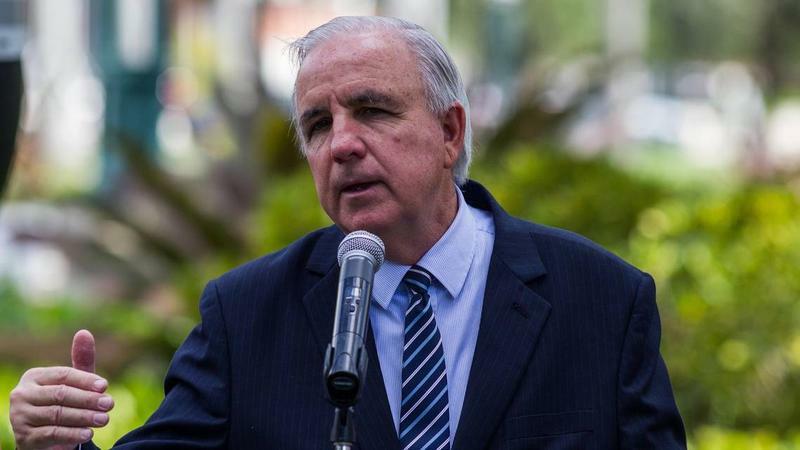 For decades, Democratic (and even some proclaimed Republican) politicians in Miami-Dade County have faced charges that they are closeted socialists or communists. 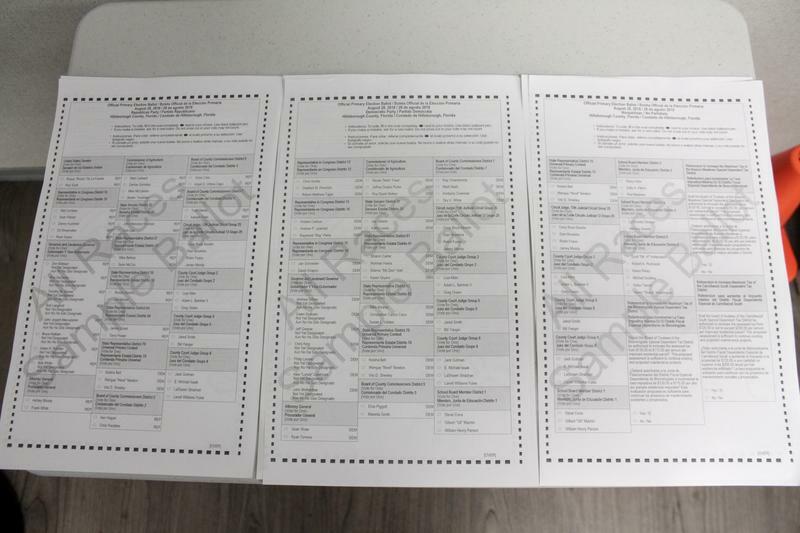 The county’s large voting bloc of conservative Cuban exiles who fled a communist regime has for years made the charges too damaging for most politicians to write-off. The Friday event took place in the symbolic heart of Miami’s Cuban-American community. In an interview, Gillum responded to the rhetoric. Some attendees ridiculed the talking point that Gillum is a socialist. Gillum’s stance on things like seeking higher income for teachers and expanding Medicaid are just good policy, not symptoms of a dangerous ideology, they suggested. “There’s a lot of checks on power, and as powerful as a Governor can be, I think all those worries are unfounded and just hype,” said Roger Castano, a Nicaraguan-American from Miami.